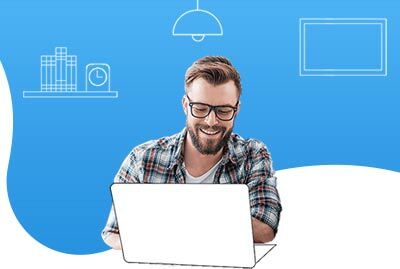 How to Manage Salesforce Users? 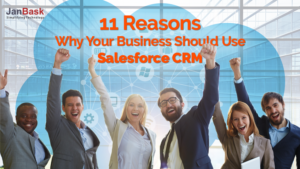 Salesforce undoubtedly is one of the most powerful CRM applications available in the market. But owning an application and managing an application are two different things. 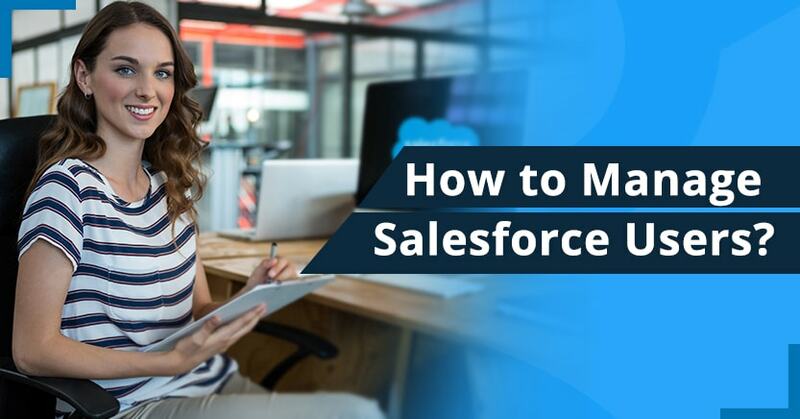 In order to use Salesforce at its maximum efficiency, it is important to follow best salesforce management practices. 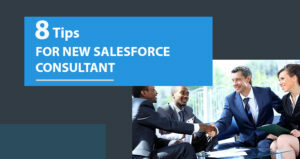 Overseeing salesforce users doesn’t appear to be a major ordeal, however, believe it or not, there are best practices for overseeing salesforce users. Improper administration of users and licenses can cause several issues like data integrity, data retrievability and data accessibility in the organization. In this article, we shall cover some of the best practices to manage salesforce. 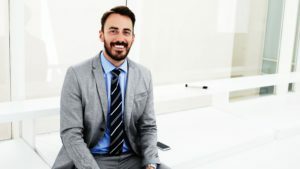 There are several instances where you feel that you can transfer the account of one person to another on the grounds of resignation, transfer etc. But the transfer of account from one person to another creates an issue of data integrity. The activity log history of that particular account will reveal the activities done by several users thus you won’t have a clean record of activities done by a particular user. Even in the case of audits, the current user will be blamed for activities done by previous users. This makes it necessary to update the account. Now if you update the account with the current user’s information, and the previous user returns back to the organization then it will show both the users as active which is not the case. Salesforce lightning upgrade has created a huge impact on the market. In this, you have several sandboxes that can be used for migration, training, testing apps and change management. Normally, when a user is deactivated, they forget to deactivate the same user from sandboxes. These sandboxes should be handled with care as the contains client and other business information. There might be an instance where a user needs to be deactivated immediately so that their access to this customer information is quickly removed and its data can’t be stolen. In case, if the user has access to sandboxes, the admin must take necessary actions to deactivate the user from sandboxes in order to prevent the user from stealing vital information. In Salesforce, you can’t delete any user, you can just mark them as active or inactive. In a large organization and with the passage of time, it is possible that current user might come across a particular user which you might feel is active but in reality, that users are inactive. A Salesforce admin can easily pull a report and create a new view to see who is active and who is inactive. The users can then click on employee’s name and check the status of that particular user but this creates unnecessary clicking and user might get frustrated. In order to simplify things, you should make it a part of the process to add a word inactive in front of user’s name while deactivating an account. This simple process makes it so easy for any user to identify inactive users with no extra effort of clicking. This saves a considerable amount of time. Whenever a new user is added to Salesforce or roles are reassigned, or there might be a situation that requires a record or data transfer to take place, it’s imperative to control what records should be transferred and what shouldn’t be transferred. Data or record transfer depends on business to business. Thus, there should be a proper document as a part of standardization stating what records should be transferred and what shouldn’t. This will serve as a guiding tool and everyone will be on the same page while transferring records.